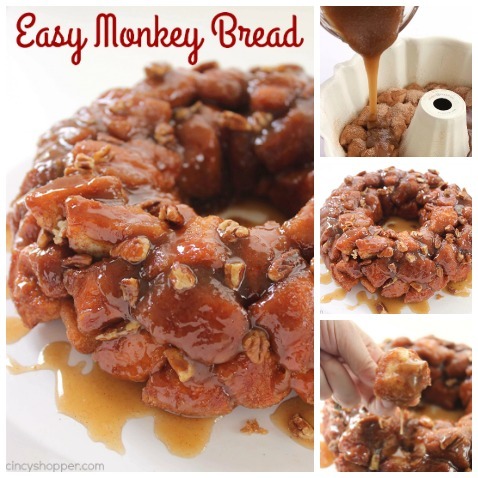 This SUPER Easy Monkey Bread will be perfect for a quick breakfast or even dessert. 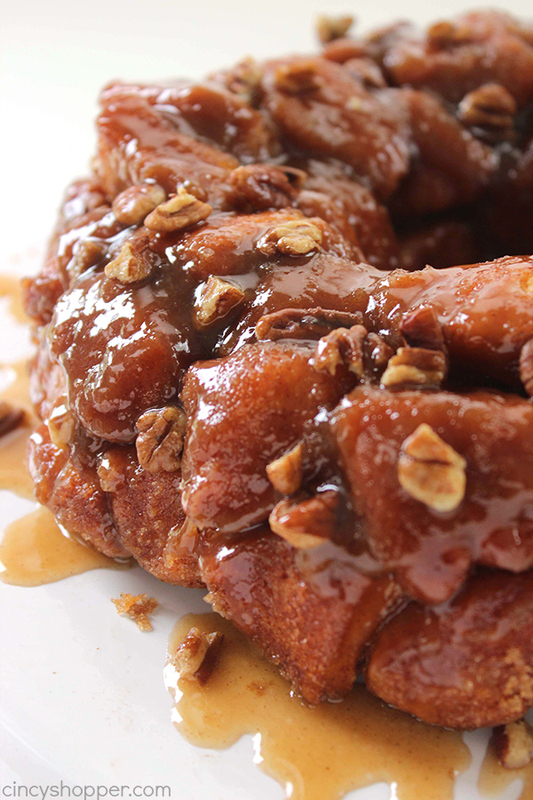 You can feed a crowd with this deliciousness. Since we use store bought biscuits, you can have it made in just a few minutes time. 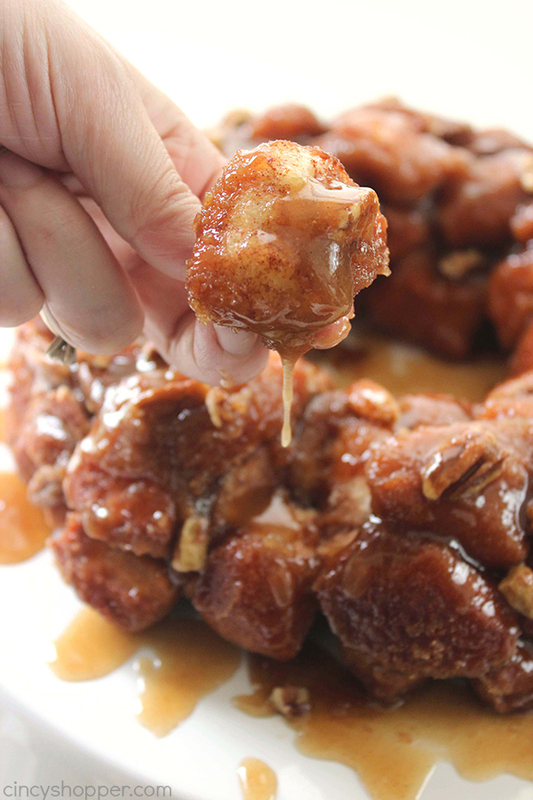 We make this Monkey Bread so often. I am completely shocked that I have never shared it on my blog. 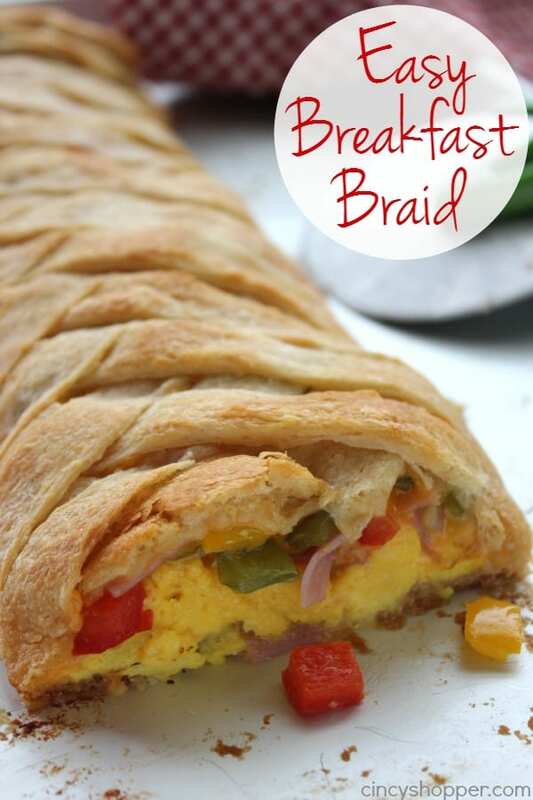 We find it perfect for breakfast or dessert and great for feeding a crowd for brunch. We have made dozens of variations but this is our basic go to recipe. I start with a traditional bundt pan but you can use just about any pan to make this sticky and sweet yumminess. 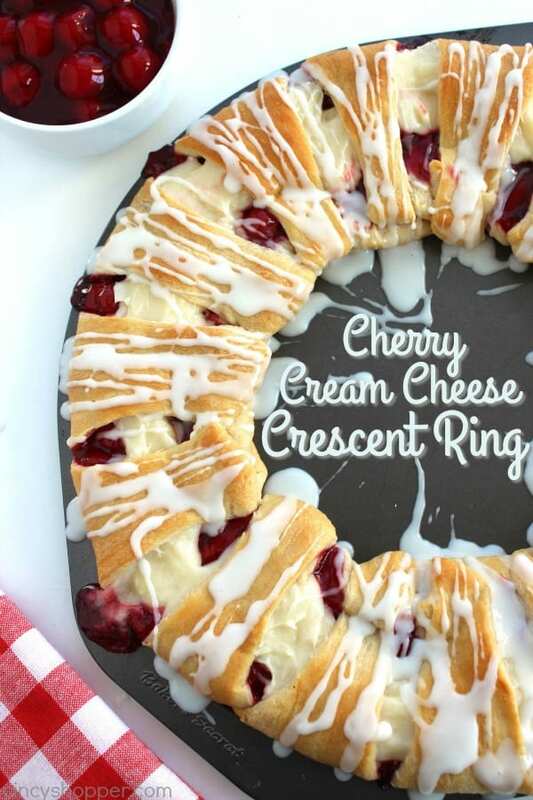 The bundt pan really gives it an extra special touch and really makes it look as good as it tastes, ha ha. This is one of the simplest recipes that anyone can make. It’s practically a no-fail recipe. 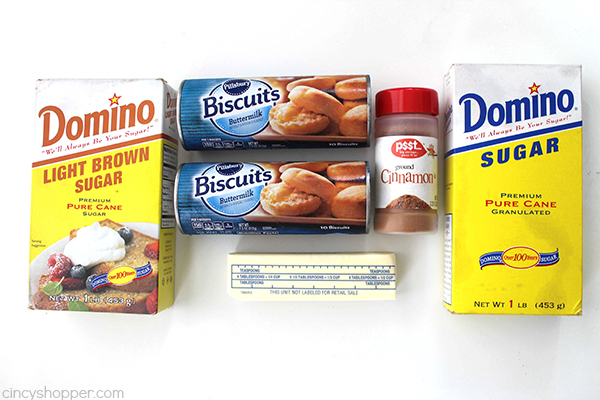 You could use your own homemade biscuit dough, though we find quick and easy store bought dough works great. You will need 2 cans of basic or GRANDS type biscuits. 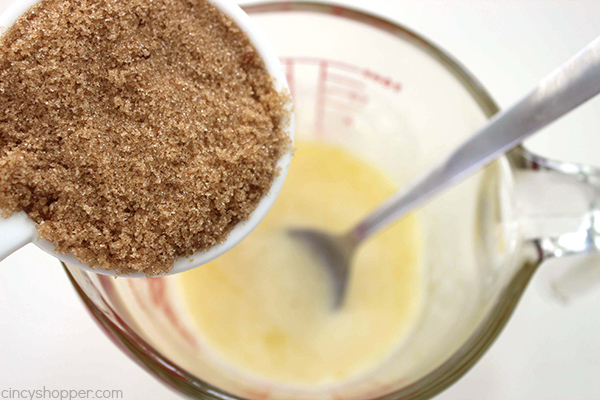 You will also need brown sugar, sugar, cinnamon, butter, and a touch of vanilla. You can have your bread in the oven in just a a few minutes. 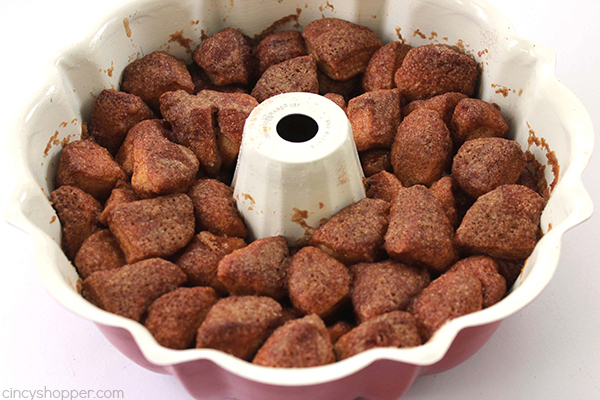 Spray bundt pan with non stick spray or lightly grease. 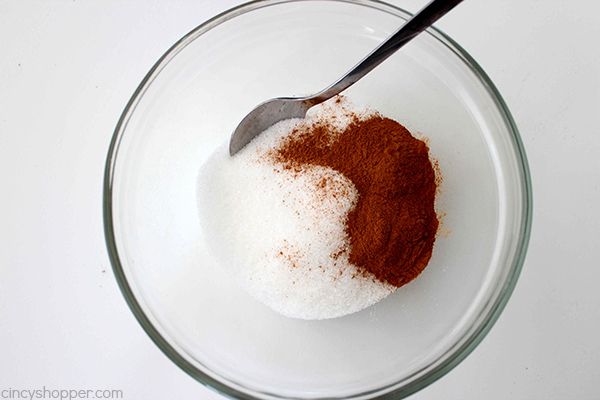 In large bowl, mix sugar and cinnamon. 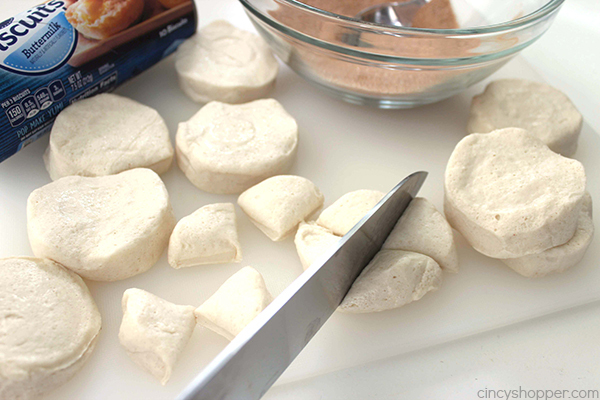 Separate dough into biscuits and cut into quarters. Toss dough pieces in bowl to coat and place in prepared pan. 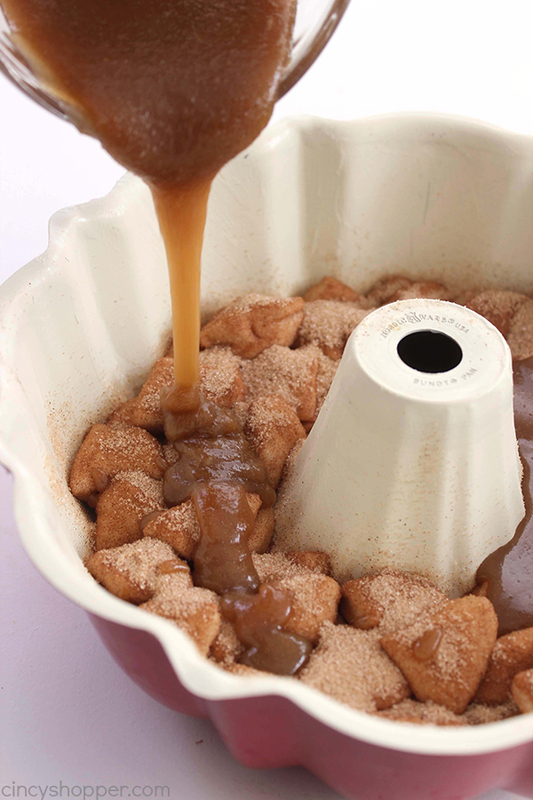 In small bowl, mix together melted butter, vanilla and brown sugar and pour over dough pieces. Bake 30-35 minutes or until golden brown and no longer doughy. Invert pan onto serving plate and tap to release. 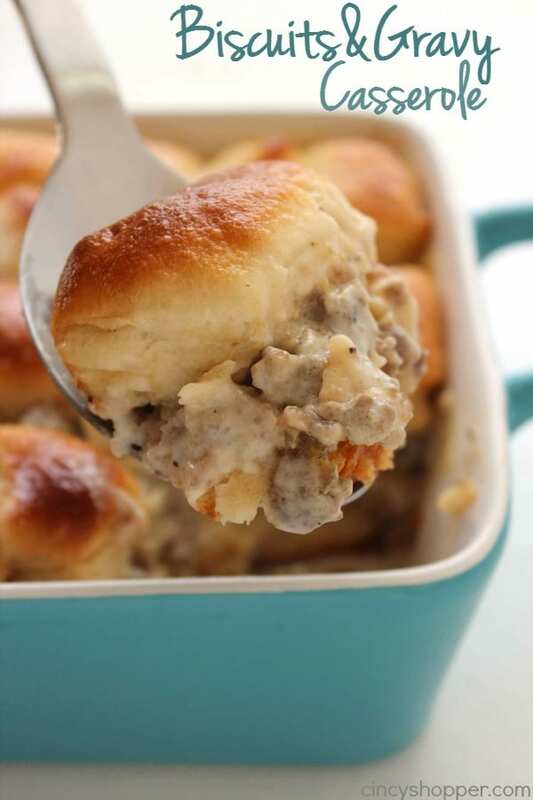 Do you have a favorite quick and easy recipe that you like for feeding a crowd? 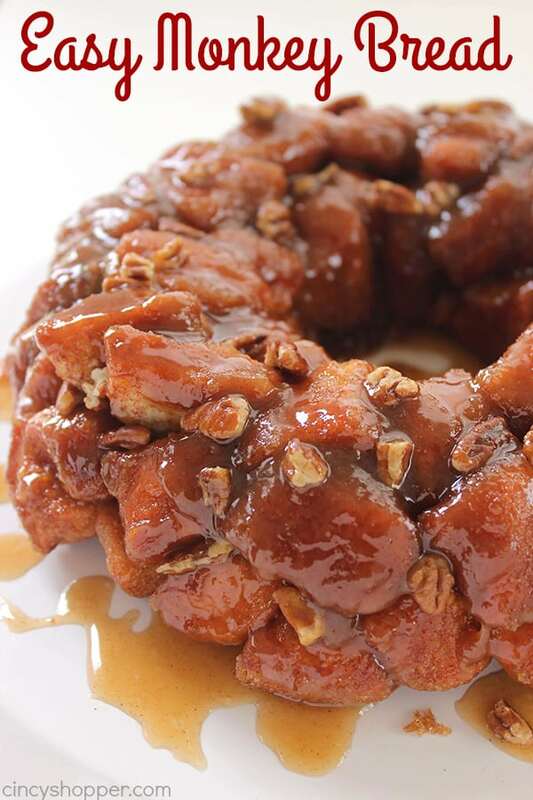 OH, How we love monkey bread! I try to make it for special occasions. It is truly delicious which you did an amazing job showing everyone with your beautiful pictures. I added the vanilla in the sauce you pour over bread. Hey so what are you supposed to do with the vanilla? And do you just chuck the pecans in the bottom of the bundt pan or you you sprinkle them on after you turn the bread out of the pan? I put the pecans in the bottom of the pan before adding the dough. 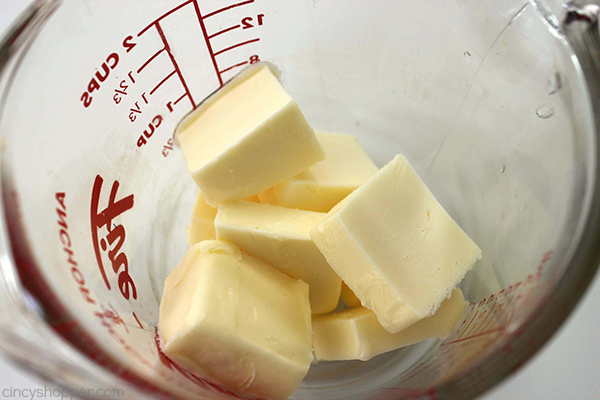 I added the vanilla to the butter/brown suger mixture since it’s the only thing that made sense. 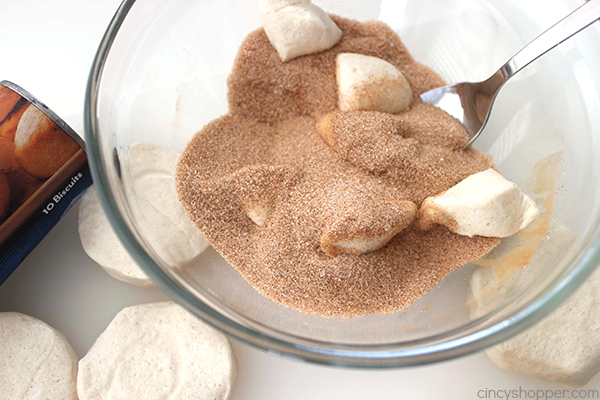 Adding it to the sugar and cinnamon mixture wouldn’t work because it would clump and not stick properly to the dough. Hope this helps since the directions left out of necessary steps. The directions forgot the vanilla and the pecans. I realized once in the oven I didn’t ever use it. Still turned out good, threw some pecans on afterward, but will throw some vanilla in the brown sugar mix next time to see the difference. Might want to fix that in your recipe. But it’s good and easy, thanks! It wouldn’t be Christmas morning without this! The recipe for monkey bread calls for vanilla but you don’t show it in the ingredients and you don’t mention it in the instructions? Made this before church, easy to make and very tasty. 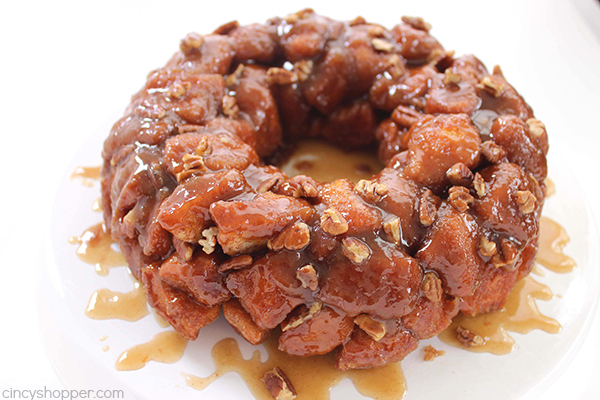 Left off pecans and still tasted great! I have refrigerated flaky biscuits on hand. Would those work? 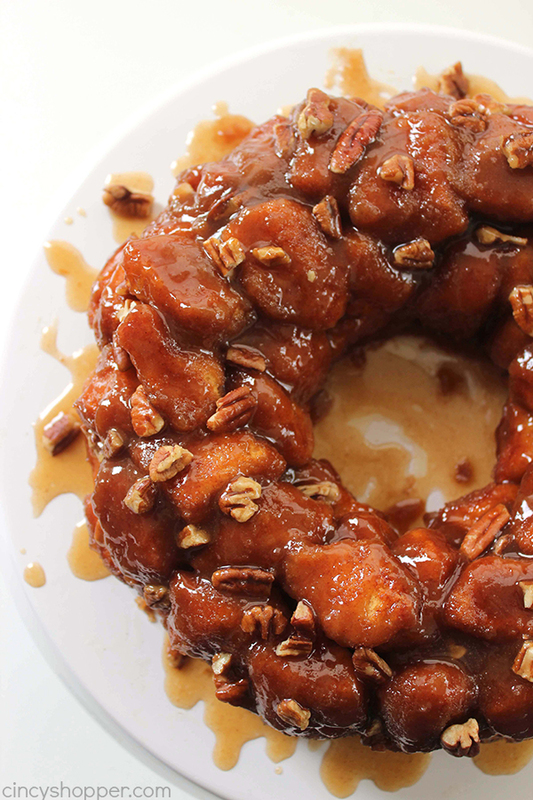 This is a hit in our house…yum! Very yummy! Great, easy recipe. I Made with 2 tubes of Grands Honey biscuits…nice added flavor. 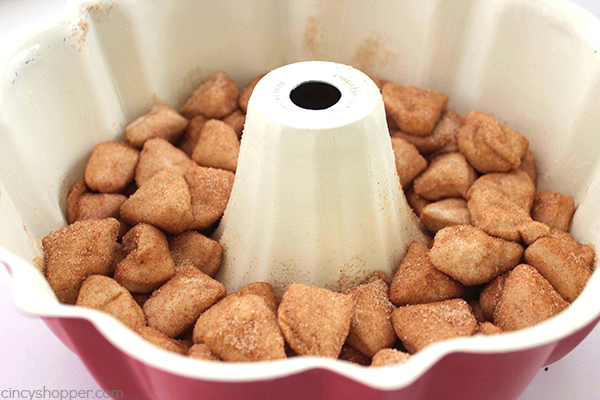 I also put white & brown sugar together in plastic ziplock…” tossed” the dough pieces ([email protected] time). After pieces were covered in sugars I then added that entire sugar mixture to the melted butter & poured on top.